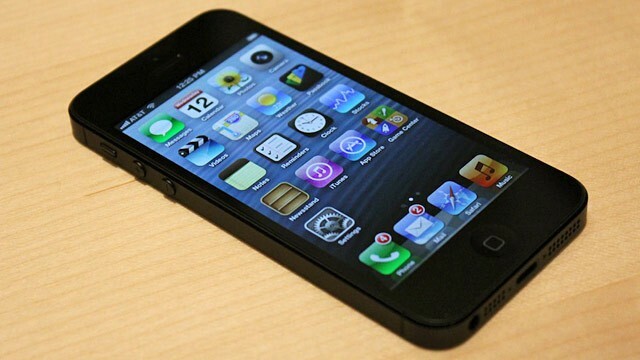 A car owner has issued a warning to car owners after he had his iPhone 5 stolen from his car this evening in Newtown. The man went into the Sentra supermarket on the Main street around 6pm but left his car unlocked, when he returned he discovered his phone was gone and both side pockets had been rummaged through. The phone is an iPhone 5 like the one pictured above with a navy case. If you witnessed anyone outside the shop call the Gardai in Bray or Wicklow town.